Longshine LCS-WARC-N router kopen? | That's IT! Nieuw in originele retailverpakking voor een absolute bodemprijs! The IEEE802.11n Wireless AP/Router/Client is compatible with IEEE802.11n standard, which supports data rate up to 150 Mbps in 2.4 GHz band, which is also compatible with IEEE 802.11b/g wireless devices. 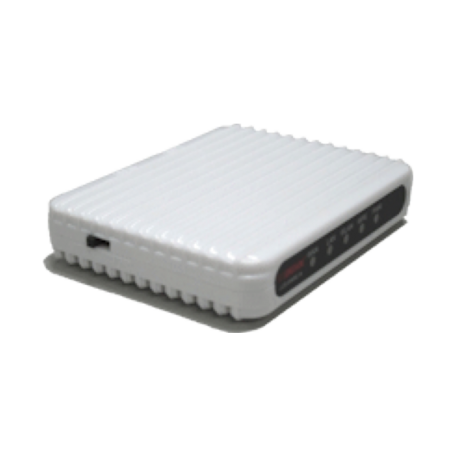 This device allows multiple users to share one broadband connection, as well as secures your private network. Support auto device IP assignment to make the plug and play for travel application. 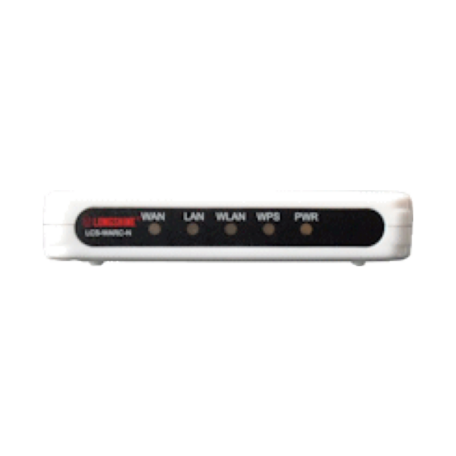 The hardware slide switch selects Router, AP and WISP (client) modes. To provide a secure wireless network, this router supports wireless data encryption with 64/128-bit WEP, WPA and WPA2. Network Address Translation (NAT) Firewall is also support to shield your communications and network from hackers and wireless eavesdroppers.